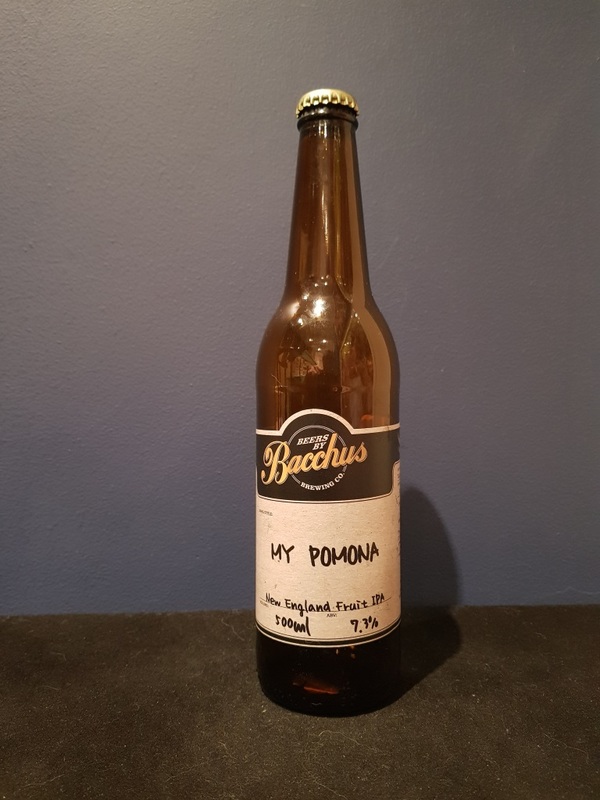 Beer #2750 is a new england ipa brewed by Bacchus Brewing in Queensland, Australia. This must be my first Bacchus beer in five or six months! 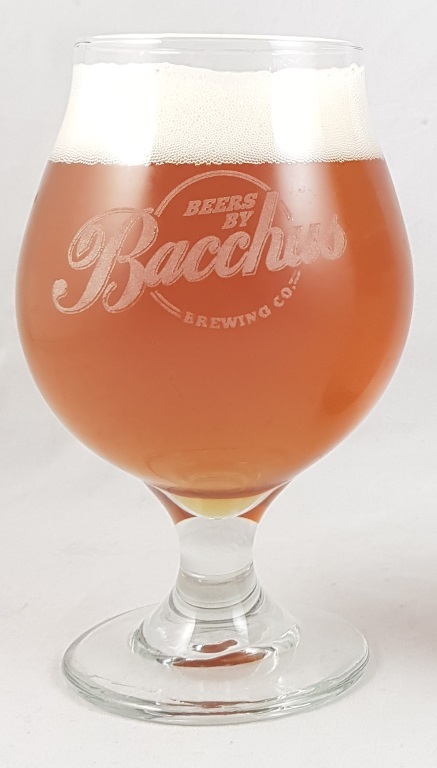 I’m sitting here drinking this out of a Bacchus glass and wearing a Bacchus t-shirt kindly gifted by Ross at Bacchus Brewing in Queensland. Thank you Ross! But having said that, I’m not going to rate this beer highly because I was given a free t-shirt. Sorry Ross! I’ll rate it highly instead because it’s a big, thick tasting NEIPA, sticky sweet and massively fruity, with strawberries up front, with dragon fruit also noticeable (a fruit that I am familiar with and quite fond of). There’s some mango in the background, but the peach I didn’t notice. There’s some warmth from the 7.3% ABV but otherwise it’s very well hidden. Excellent! The bottle size is 500ML with an alcohol content of 7.30% (containing approximately 2.90 AU / 3.70 UK standard drinks), and it costs $13.00.